FUZZASS is a female fronted psychedelic rock band backed by triple guitars and drums (no bass!). The band formed in 2005 with a rap top. In 2006 they accompanied The Soundscapes on their east coast US tour, but have stayed in Japan since. Their debut EP Larva was released last year. It was mastered by John Golden who did Sonic Youth and Primus among others. With their fuzzy rock and distorted guitars, FUZZASS chose an appropriate name for themselves. “Larva,” their homage to The Doors, is an engrossing moody song. Yuko’s “whisper voice” does tend to blend in to the noise but is allowed to wander in songs like “Ulight.” If you’re into experimental music you’ll find some delight in this. 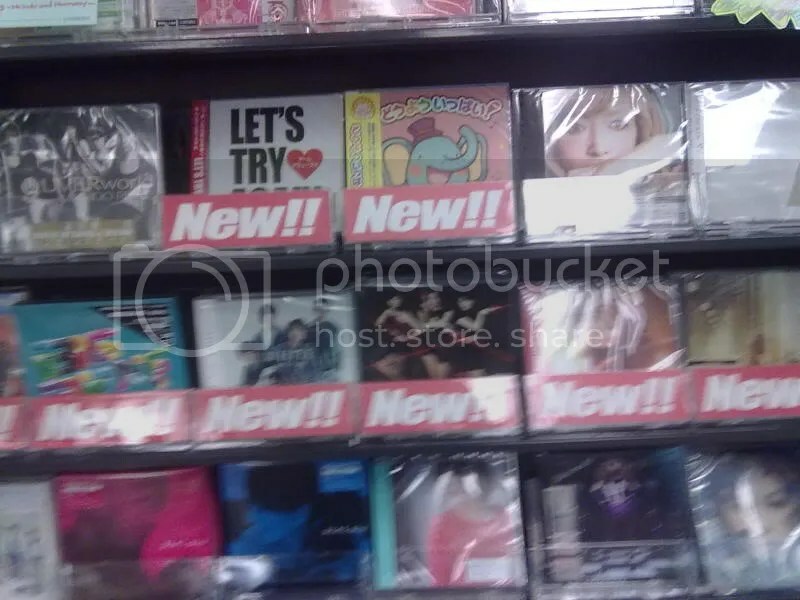 Pick up Larva at CD Baby. What do you know, I actually posted this early for a change. A lot of great stuff coming out this month. Such as new capsule, which was postponed and renamed. Other releases of interest: debut PeopleJam, full length 0.8秒と衝擊。, new Monobright with Toru Hidaka as a full-fledged member, the return of macdonald duck eclair, and Vampillia again. And I’m sure I’ll be bumping Perfume. 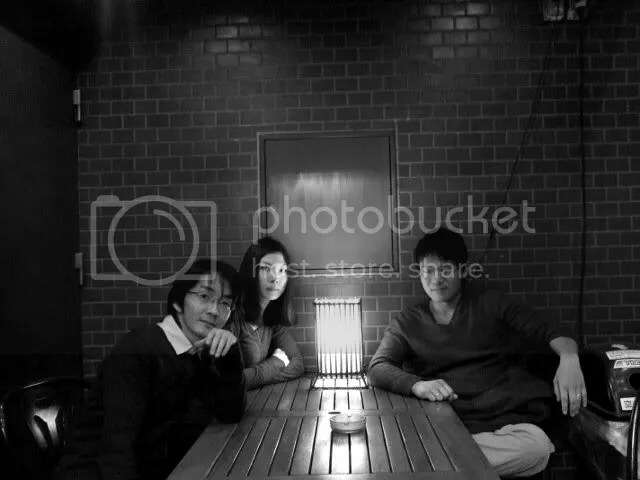 Your Last Chicken is a folk rock trio from Tokyo that formed in the summer of 2009. 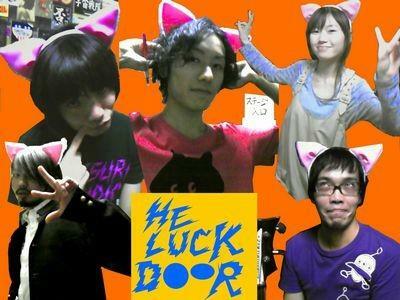 Originally a solo project of Makito Chikatsu who wrote and recorded these songs at home, he was later joined by guitarist/vocalist Cayske Hinami and percussionist Yumi Kudo. Their first EP Your Last Chicken was released April 2011 by CGCG. Musically they are similar to the coffee house stylings of Predawn and the more folky songs of Turntable Films. Makito’s English is very clear, it’s easy to forget you’re listening to a Japanese band. Your Last Chicken comes off as a bit Americanized but a solid folk band all around. Pick up Your Last Chicken at Jet Set Records. You are currently browsing the J-Rock Explosion blog archives for May, 2011.